This week will see important votes in Parliament on some of the 15 amendments to the EU Withdrawal Bill which were agreed in the House of Lords by peers from all parties. 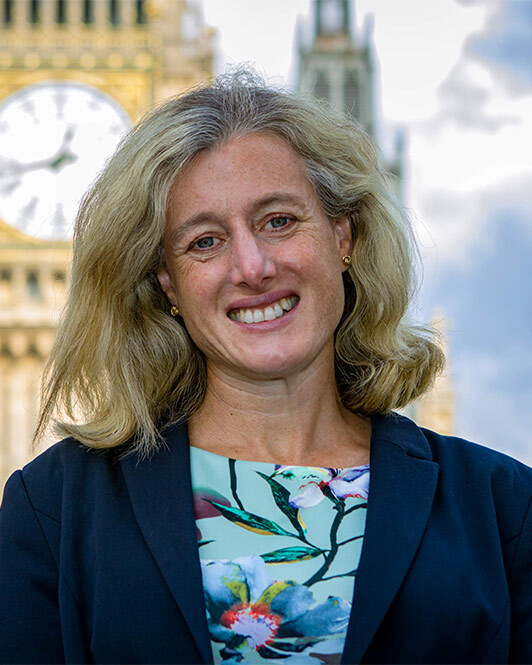 We do not yet know which amendments will be voted on by MPs, but as you know I have taken very seriously my responsibility on Brexit as High Peak’s representative, and have sought views and impacts from people and businesses across the constituency as much as I can. I would like to thank the 1,300+ High Peak residents who completed my detailed survey on what you would like to see from our deal with the EU. I have found your responses very interesting as they give a far more detailed picture of the range of opinions on our Brexit options, among both Leave and Remain voters. Together with the evidence from my Brexit Summits for businesses and for young people – links to the reports on my website are below – the survey gives me very valuable information on views across High Peak to help inform my voting. I attach a full report of the survey’s findings, which I have presented as fairly as I can. Priorities for Leave Voters: taking back control of our laws and courts were the main priorities for Leave voters, with over 80% thinking they were very important. Saving money by not paying the EU was very important to over half. Restricting EU citizens’ access to the UK by immigration was the least important priority, cited by less than a third as very important. Priorities for Remain Voters: Remain voters were most concerned about collaboration on academic and scientific research, cited as very important by 76.5%, probably reflecting High Peak’s relatively high proportion of academics and scientists. Safeguarding the economy and jobs was the next highest priority, followed by safeguarding ‘free movement’. None of the priorities rated less than 50% feeling they were very important. 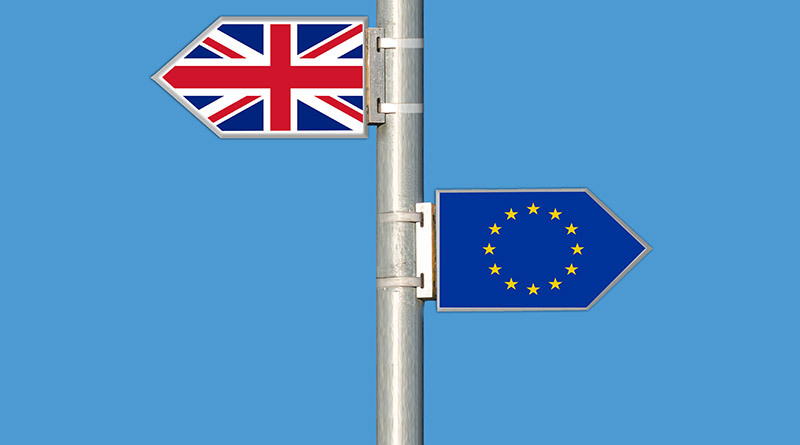 Access to EU Markets: 16% of Leave voters want to retain full access to the Single Market, but the majority of Leave voters were evenly split between wanting access to the EU Free Trade Zone and wanting to be out of the Single Market. When responses were balanced between Leave and Remain voters, full access to the Single Market was the most popular option with 54% supportive. Immigration:5% of Leave voters want to retain Free Movement, but most Leave voters (55%) want a more vigorous visa system. The overwhelming majority of Remain voters wanting Free Movement, combined with some Leave voters, mean it was the option preferred by a majority (52.6%). Compromises to safeguard jobs: on balance, around a net 20% more Remain voters are likely to accept compromise on the 3 issues asked of access to EU markets, law-making and immigration. Leave voters are not overly concerned about access to EU markets but a net proportion of over half are very unlikely or unlikely to accept compromise on law-making and immigration, even to safeguard jobs. Who should confirm the final Brexit deal: just over half of Remain voters (52.4%) wanted the people to confirm the deal, with the remained wishing Parliament to do so. 7% of Leave voters wanted a people’s referendum on the deal, but the remainder were fairly evenly split between the PM and Parliament confirming it. Overall, when the responses were balanced, Parliament confirming the deal was the most popular option with 42.2% supporting, and 37.9% wanting a second referendum. If a deal cannot be reached: a large majority of Leave voters (76.9%) wanted to leave with no deal if no agreement could be reached, however 23% would prefer joining the EU Free Trade Zone. Not surprisingly, an even higher proportion of Remain voters (88.4%) wished to remain in the EU if a deal could not be reached, meaning that this option was the most preferred of the 3, but it was not supported by any Leave voters. Have people changed their minds? Very few people who voted in the 2016 referendum would now vote differently if the referendum was held again. However, a group of voters who were 16 and 17 in 2016 would now be entitled to vote and would vote Remain by around 4:1, giving a shift of around 1% towards Remain in High Peak. However, as re-running the Referendum is not on any agenda, the question is of limited use. All responses have been analysed separately for Leave and Remain voters, and where results are combined I have calculated a balanced result which is representative of the 50.5% Leave and 49.5% Remain votes in High Peak in the 2016 referendum. Overall, in deciding how to vote on Brexit, I have always started with the commitments in the Labour manifesto on which I was elected last year – to seek to retain the benefits of the Customs Union and the Single Market, with a system of managed migration. However, now we know more details we have more understanding of what will and will not be achievable. As well as votes on our Brexit deal, the EU Withdrawal Bill proposes to hand enormous ‘Henry VIII’ powers to government ministers and this is one of my primary concerns, especially with a precarious government and a Prime Minister who could be replaced by an alternative with very different and possibly quite extreme views. As you can imagine, one of my top priorities is to protect our democracy and this will continue to be a key focus for me in the next few days. I am very conscious that votes in Parliament over the coming months will impact heavily on our future as a nation and I will do my very best to vote in the interests of our country and of the residents of High Peak. The right path to take is unlikely to be simple or clear-cut, but I thank you for letting me know your views, and for the support that so many people have given me in helping to take the difficult decisions ahead. I have always tried to make political decisions based on sound evidence and local views. I hope that you find the evidence I have gathered useful and interesting.